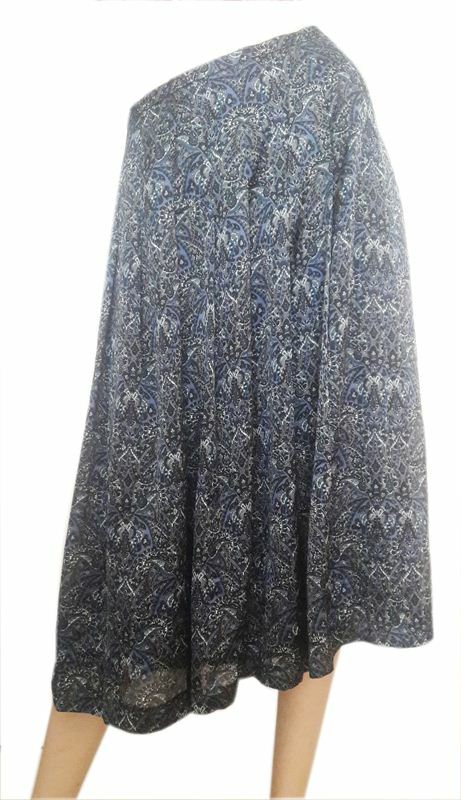 Look iconic like a fashion diva by wearing this blue colored printed skirt. It will complement all your trendy tops. It is also extremely skin friendly.